Waterer Parts , Montgomery Auction Services Ltd.
level using by loosening and tightening the wing nut. 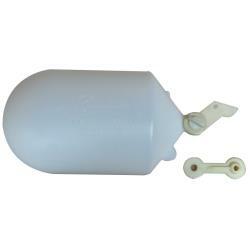 Standard float that is used in all larger waterer series. Regulate your water flow in your larger Ritchie automatic waterers with the Ritchie 3/4″ valve series. 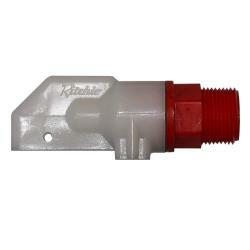 The Green 3/4″ valves are ideal to use with pressures that range between 60-80 PSI. 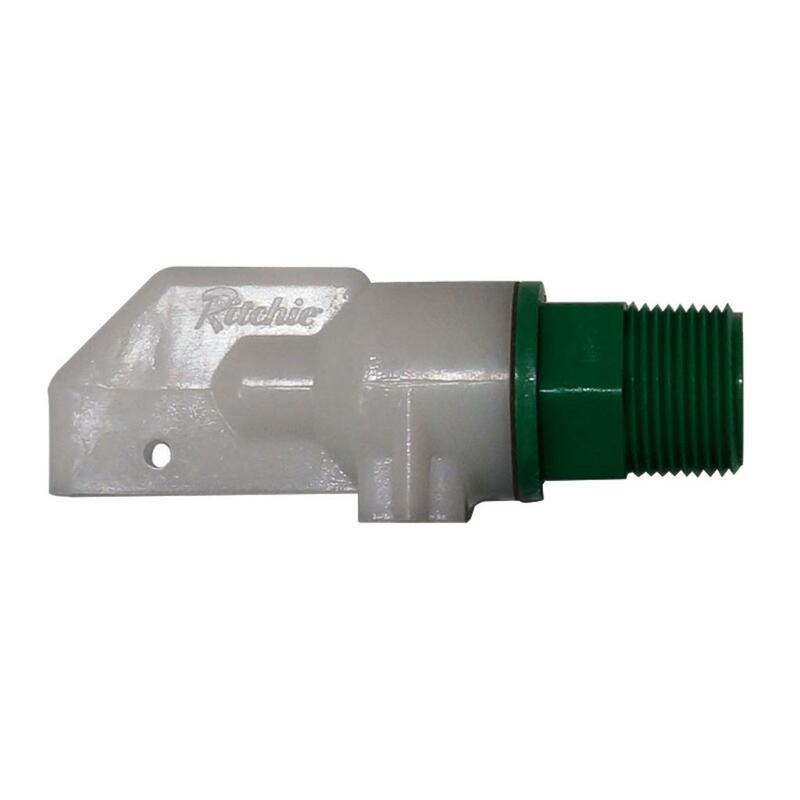 Regulate your water flow in your larger Ritchie automatic waterers with the Ritchie 3/4″ valve series. A variety is available to accommodate your incoming water pressure. Regulate your water flow with the Ritchie 1/2 inch valve. 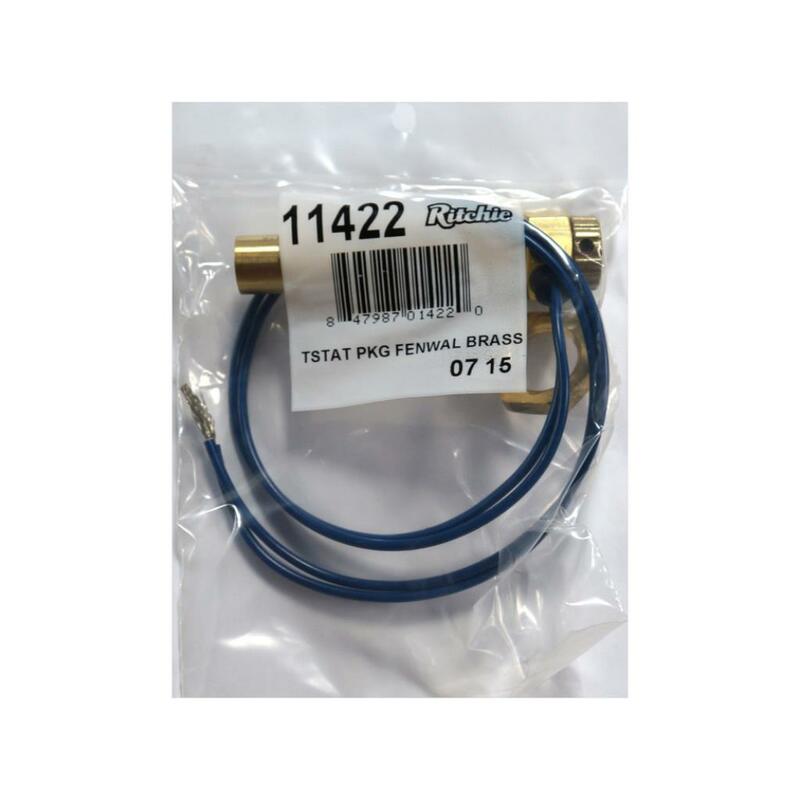 Ideal for water pressures between 60-80 PSI. The green valve is standard valve in the following units Stall Fount, Stall Fount 125, Stall Fount II and Stall Fount II 125. 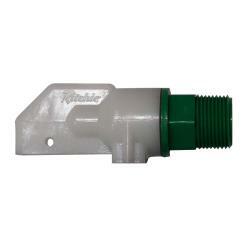 Regulate your water flow with the Ritchie 1/2 inch valve. Rated for water pressures between 40-60 psi. The red valve is standard valve in the following units WaterMatic 100 & 150, Omni 1 & 2, Omni-2 Special. Use for water pressures of 40-60 psi. Elongate the life of your existing 3/4″ valve by replacing the valve rubbers as they become worn. Fits all 3/4" Ritchie valve colors. Mounted directly under the trough for overall heat coverage and reliable performance even under the most extreme winter conditions. Protect your water line with our cable heater. Wired through your waterers thermostat, the cable heater will provide 8 feet of protection to prevent freezing along your valve and water supply line. For use in waterers with a metal trough. Brass Fenwal Thermostat used in older larger style units with galvanized troughs. TIP – to identify a galvanized trough, your trough would have been painted. 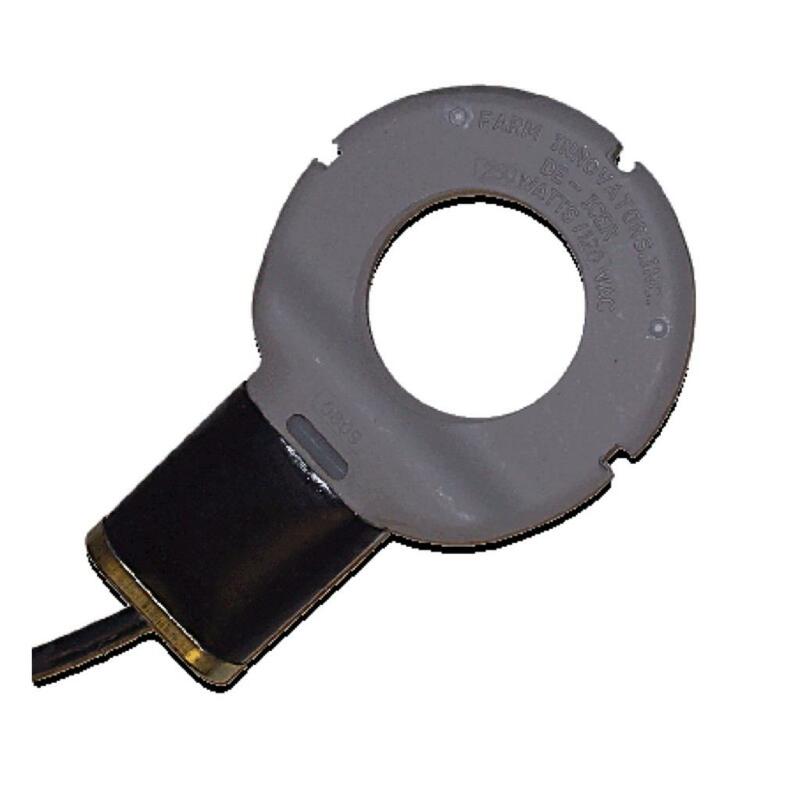 The adjustable range of the Fenwal Thermostat is from 0o F (-18o C) to 100o F (38o C). The thermostat is not preset at factory. To adjust the thermostat to the desired temperature, first fill the trough to proper water level then check the water temperature with a thermometer. The next morning, check the water temperature again. If the water is warmer than desired, turn the thermostat down (clockwise). If there is ice forming on the surface of the water, turn the thermostat up (counter clockwise). Only slight adjustments should be made to the thermostat at any time. A 1/16 turn on the thermostat will change the water temperature 7o F (4o C). The most economical temperature for the trough is 44o F (7o C). 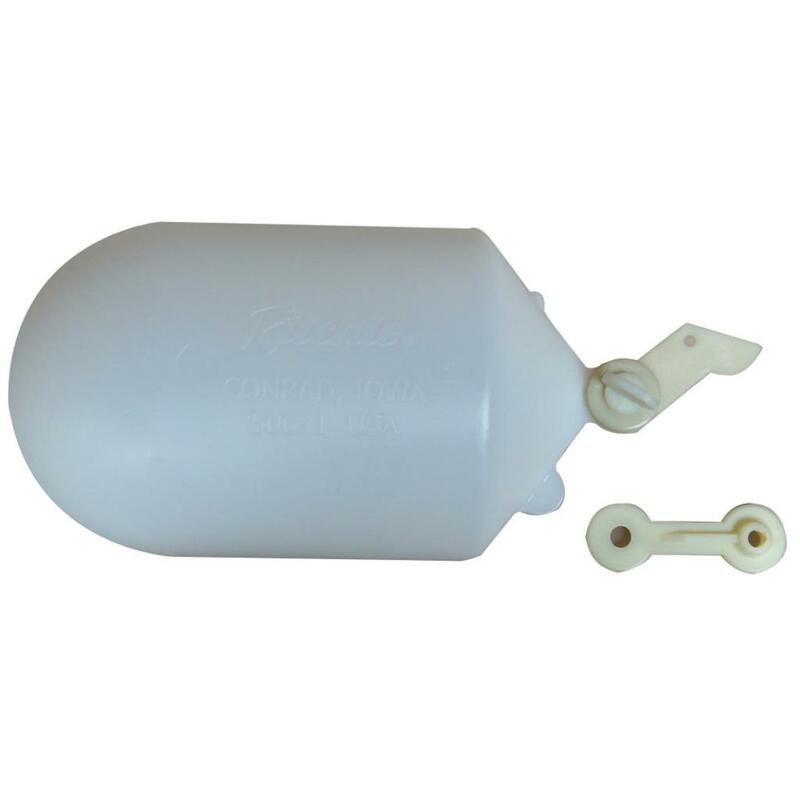 Give added heat protection to your all plastic Ritchie Waterers during the winter. 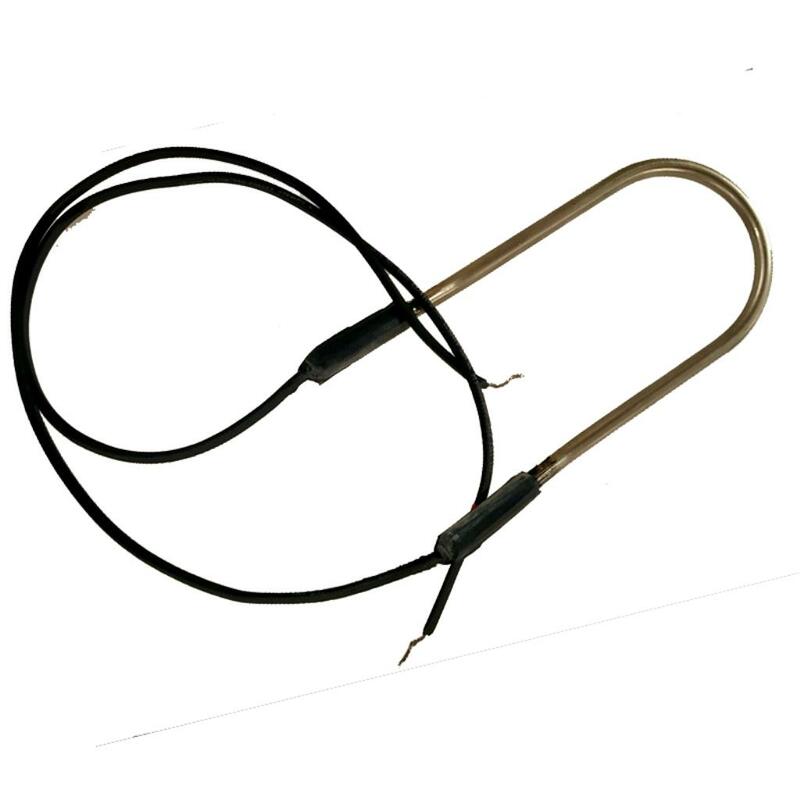 The Immersion Heater will protect the water in your trough and valve chamber by utilizing it’s built-in thermostat. Designed to fit snug in WaterMatic line of waterers using top of the line features and materials for long life. Insert plug from the inside to ensure proper placement and a tight seal. An excellent supplement or replacement heater beneath livestock waterers or in houses. This 450 watt, 120 volt space heater features an adjustable thermostat. Operating temperature ranges from 30-150 degrees F. It's low profile, compact size make extremely flexible. Only 4 amps required. Measures 8 1/2" x 3" 2 1/8". Non-submersible. Permanently protect your vertical water supply line from freezing. Ritchie Thermal tubes provide two inches of insulation all around with an r-Factor of 7 per inch, 12 inch outside diameter, 8 inch inside diameter. Designed with the help for testing conducted by Iowa State University to determine the ultimate size for maximum water line protection. 4 foot overall height.